The Fiber Optic Mechanical Splicer is used for fast splice and has very good performance. Mechanical splicer can realize mechanical splice, Compared with the traditional hot melt technology, the biggest advantage is no welding machines to be needed, the power supply and other hard conditions. Anyway it can simply realize splice by manual and make the construction convenient. It can greatly reduce the cost of welding at the same time. 1. Substitute for joint of pre-embedded optical fiber connector at the scene and reduce the cost. 2. 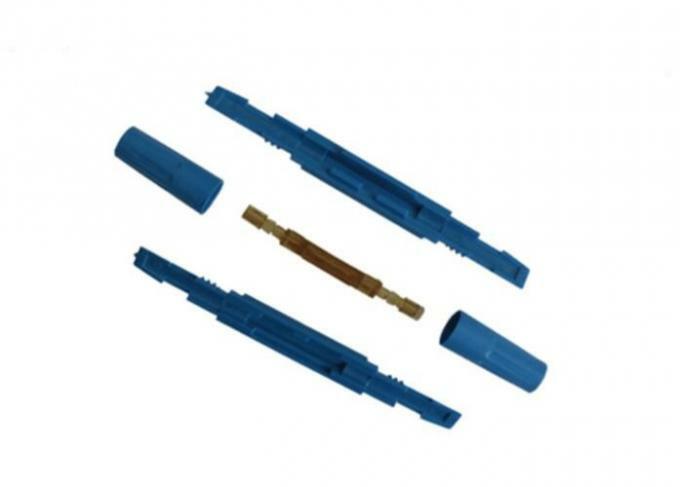 Industry-leading V-shape groove design and mechanical pressure connecting technology, the concentricity of jointed fiber is good. 3. 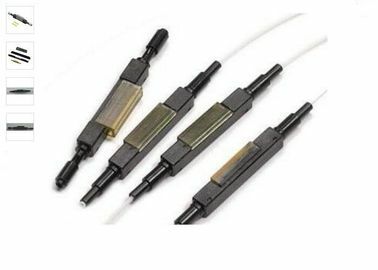 The selection of high quality optical fiber match liquidwhich is less volatile ensures the long-term to work. 8. 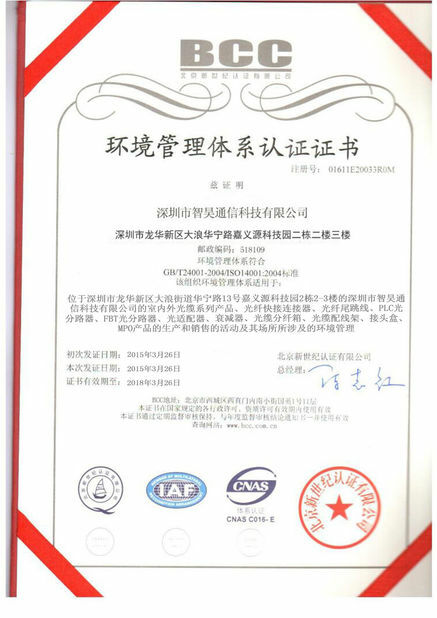 High tensile strength, small size, repeated use. 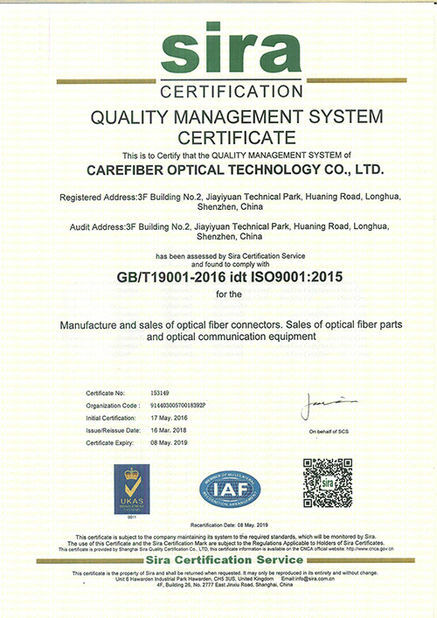 Carefiber is the top manufacturer of fiber polishing machine, Fiber curing oven ,polishing fixture, Insertion Return Loss tester, Fiber Microscope, Fiber Interfrometer, Matching machines and tool,we have exceed 16 year experience in manufactur and export . Our idea is providing customers with topest quality, best price. Carefiber needs your suggestions and comments. If you have any question regarding quality, technic and service. Please feel free to contact us. We will give you the satisfied answer ASAP.